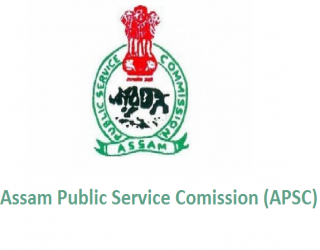 APSC Jobs Recruitment Notification 2019.Assam Public Service Commission inviting applications for the positions of computer operator, child development project officer & allied cadre positions.Interested and Eligible candidates can apply for the positions. Last Date for Submission of Application is on March 06th, 2019. 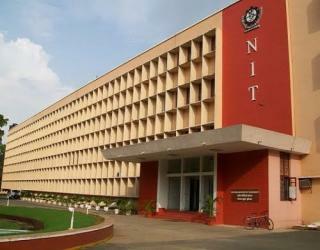 Higher Secondary/ 12th passed candidates ahving possessed 6 months diploma/ certification in computer proficiency can apply for CO post. Aspirants must also have good working knowledge on office productivity software tools. Graduation completed candidates in arts, science, commerce from a recognized university can apply can apply for CDPO post. Computer Operator – Not less than 18 years and more than 44 years. CDPO– Not less than 21 years and not more than 38 years. Age relaxation for SC/ST is 05 years, OBC/ MOBC is 03 years and 10 years for PWD.